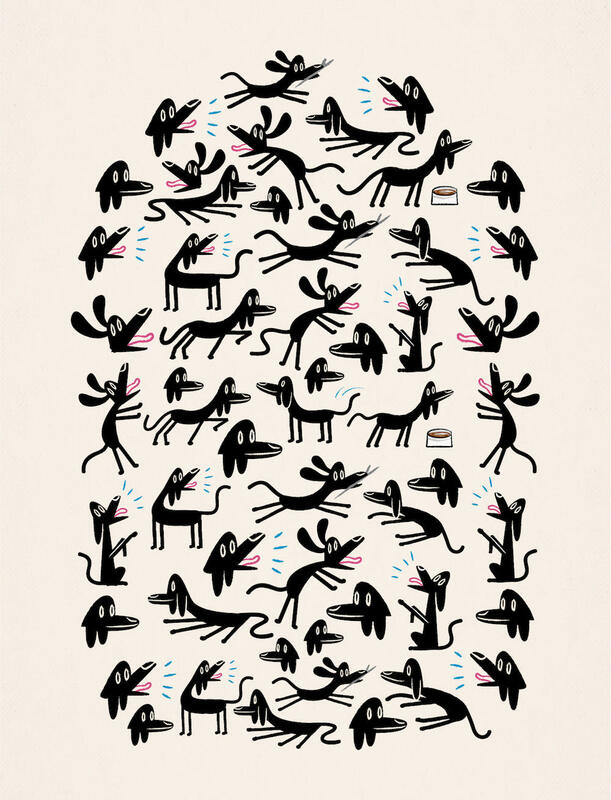 A limited edition illustration titled - 'A Dog's Life' printed on the finest archival matte canvas paper. Other sizes of this print are available! Please message me for details.